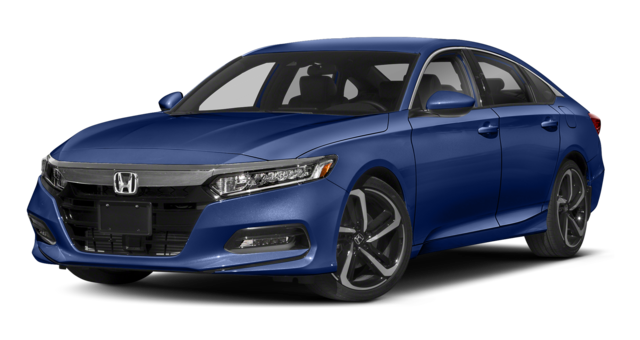 To find the best Honda car for your needs or to find a family-friendly Honda car, compare the new Honda Civic vs. Accord to see which one you should bring home to Paramus. Both Honda cars deliver safety features and impressive fuel economy and MPG stats. Compare interior features, dimensions, fuel efficiency and more before you contact our Mahwah dealership to schedule a test drive to Pompton Plains and back. 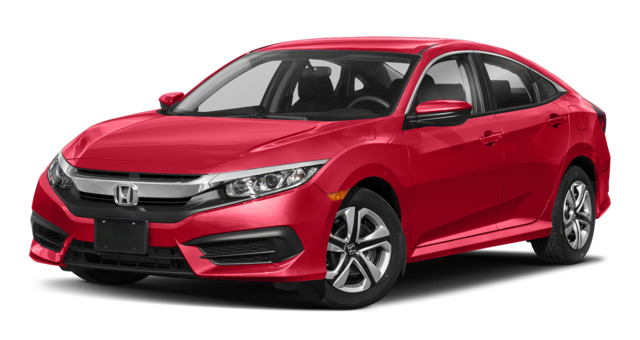 When you compare Honda cars, you’ll find that either one of these models will enhance the way you cruise through Ramsey or take adventures through Pompton Plains. From the Honda Accord MPG to deciding which Civic bodystyle works for you, the Civic sedan or Civic hatchback, there’s something new to discover about each model. 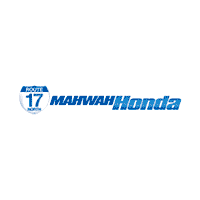 Find the one that’s right for you when you visit Mahwah Honda. Learn more about each model, from the base Civic model to the Accord hybrid model, when you visit us today.